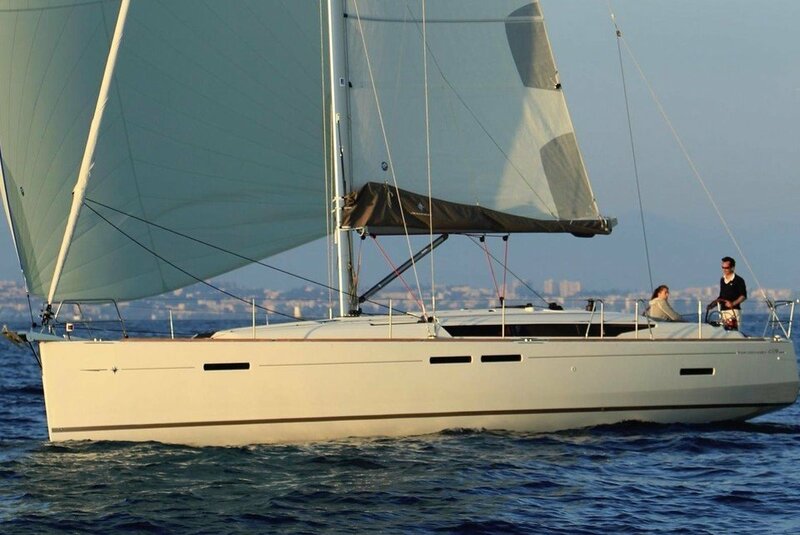 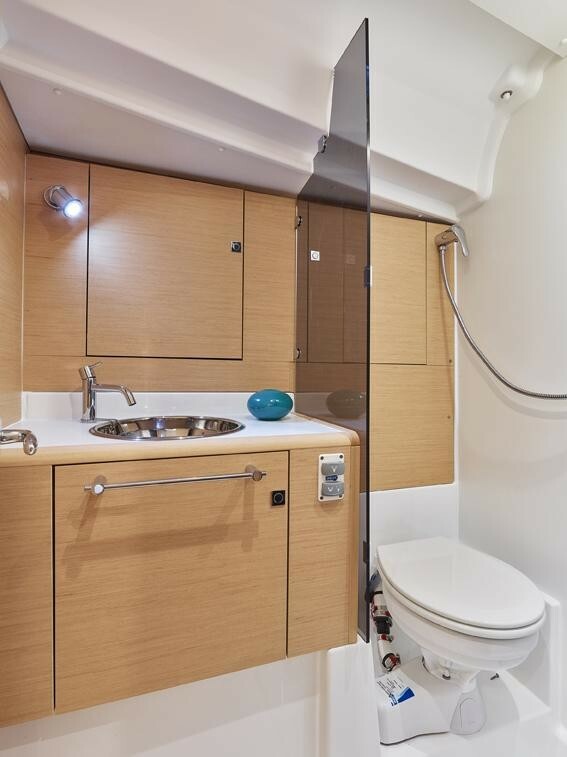 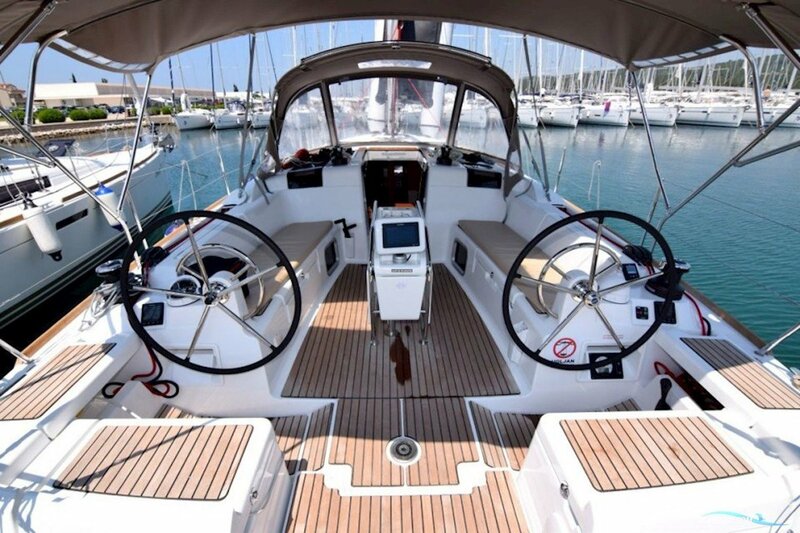 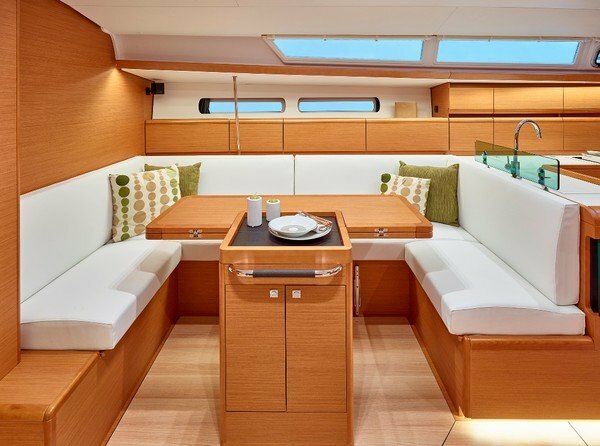 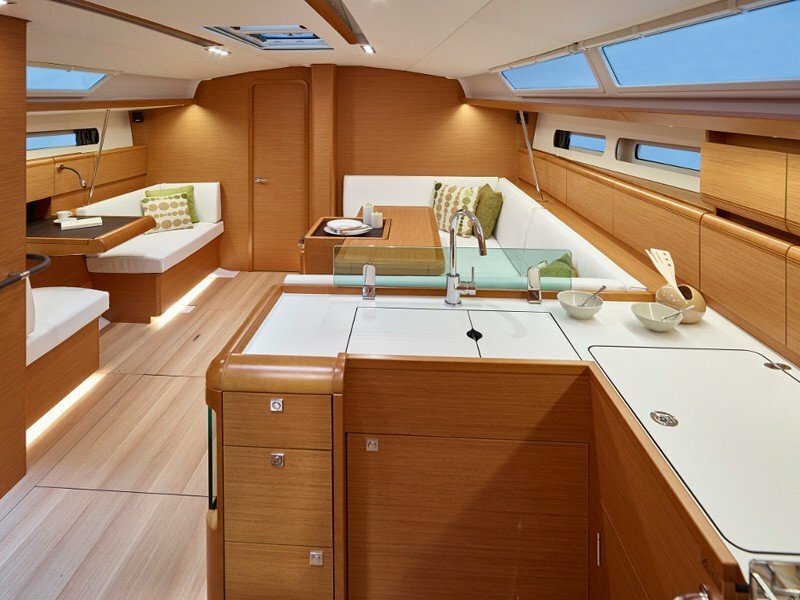 This elegant Jeanneau yacht is perfect for 2 families with kids or a small group of friends. 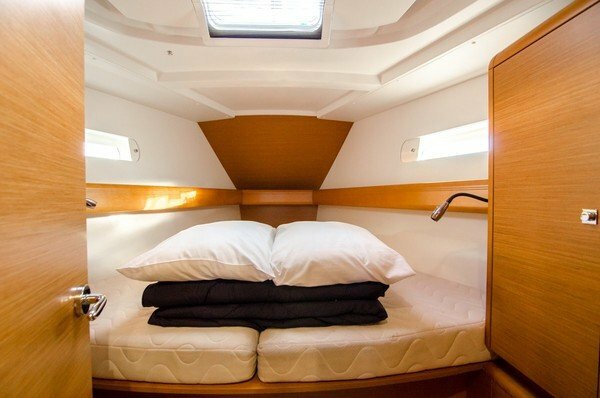 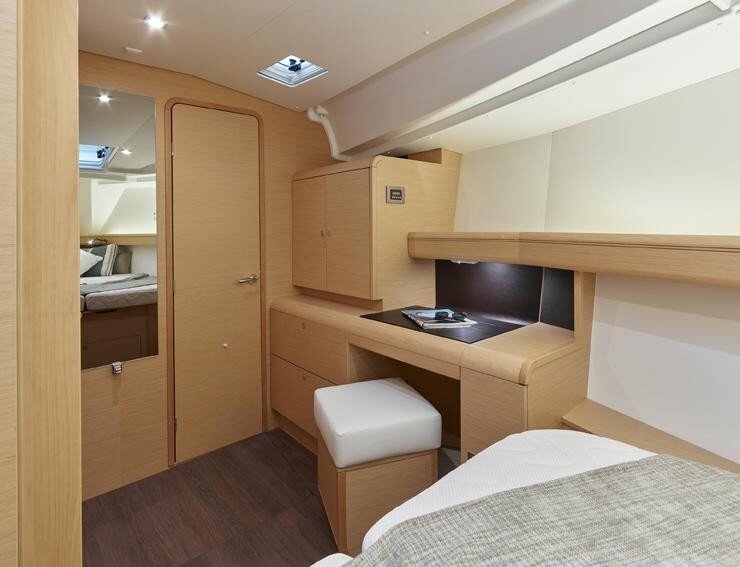 With 3 double beds and on e bunk it can accommodate up to 8 guests. 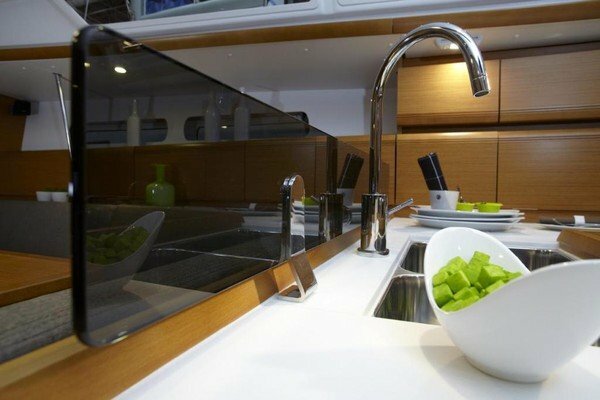 Its stylish hull and modern design are attracted to more and more guests every year.